Blu-ray - winning a battle but losing the war? 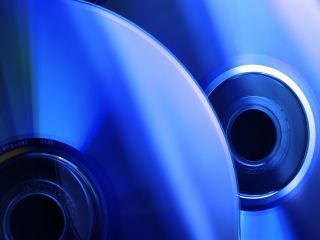 Blu-ray is making around a quarter of the revenue that the DVD format was pulling in by the time it hit the four-year mark in its lifecycle. The President of Universal Studios went on record this month to claim that if a movie's home video sales were 30 per cent Blu-ray, then his company considered that a 'success'. While Blu-ray 'beat' the HD DVD format nearly two years ago now, the high def format is still not making much of an impact on home movie sales. Blu-ray will produce around $1.3 billion in revenue to studios this year, says Tom Adams, President of Adams Media Research – which equates to about 14% of anticipated sales of regular DVDs this year.